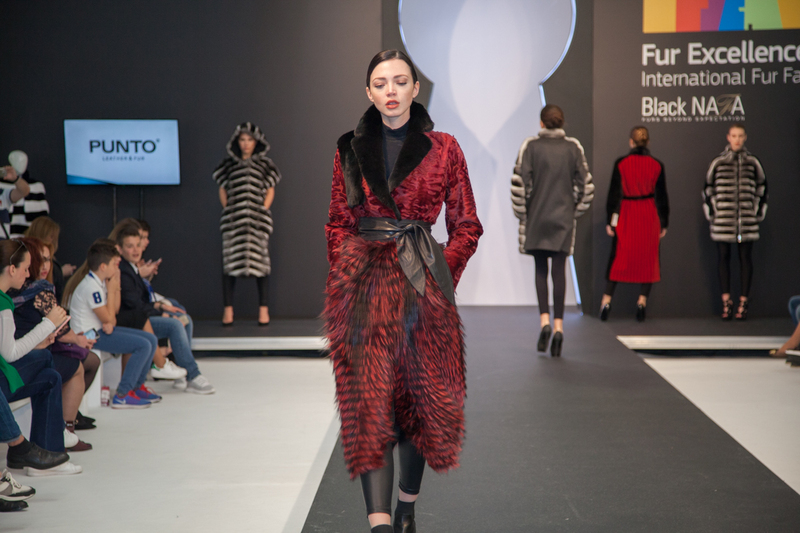 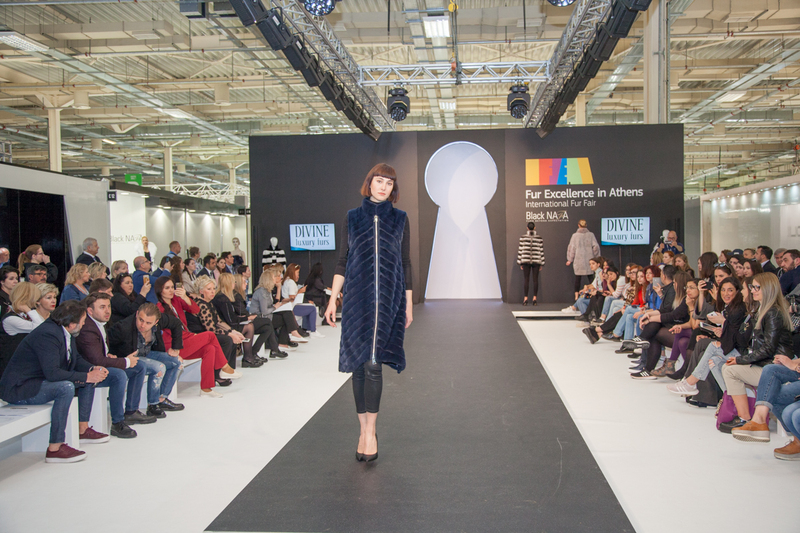 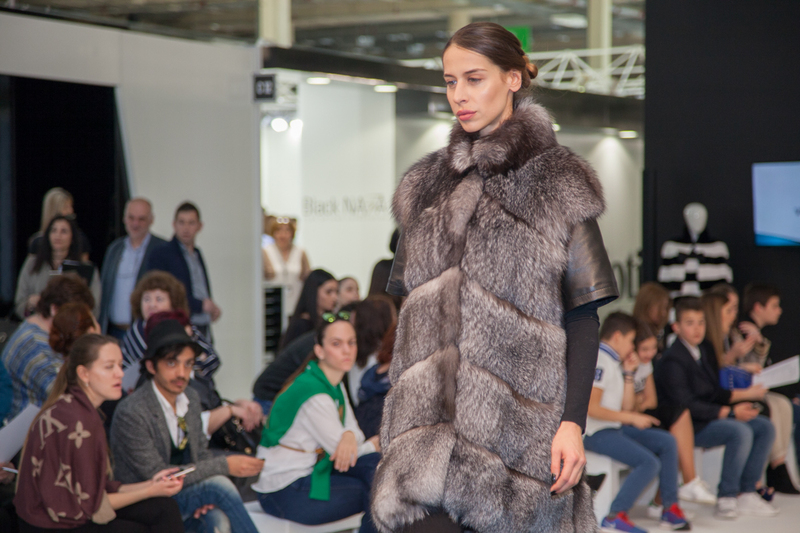 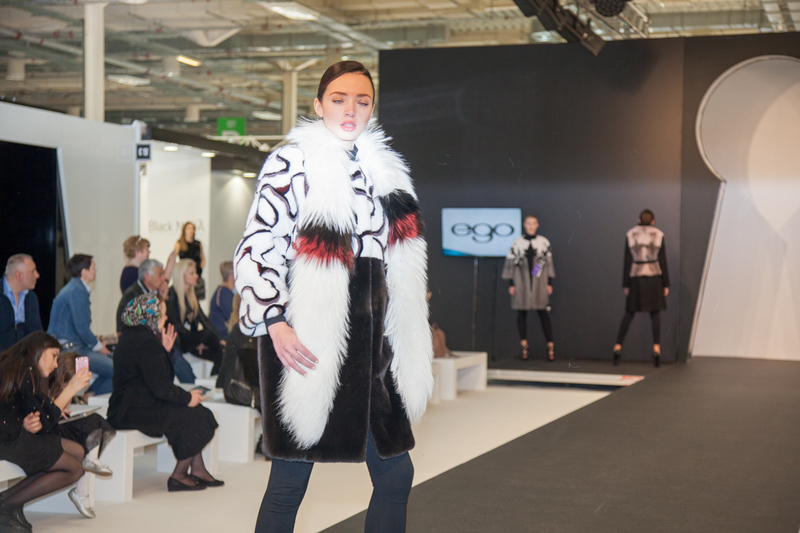 Run twice a day on a catwalk right in the heart of the exhibition hall of Metropolitan Expo where Fur Excellence in Athens 2017 took place, the Daily show had garments for every taste and price. 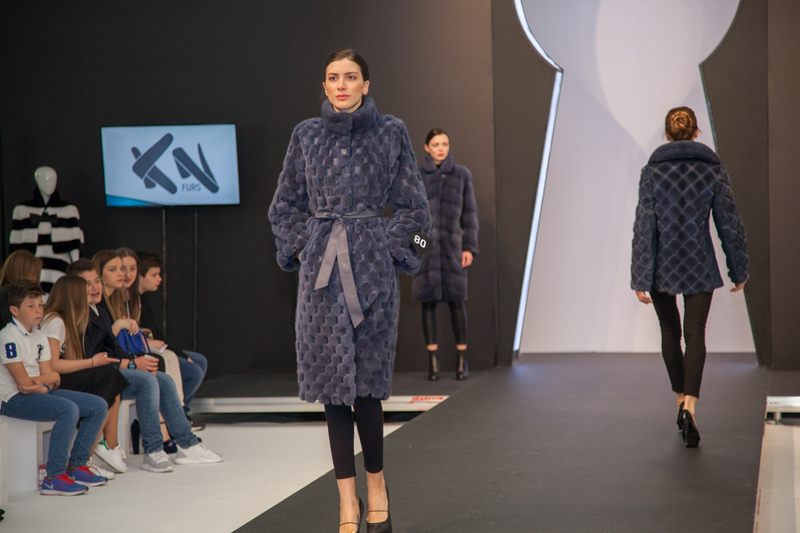 Classy and elegant, bold or wild, sporty and contemporary, bulky or fitted, colorful or plain, all items presented were of the highest quality and excellent craftsmanship. 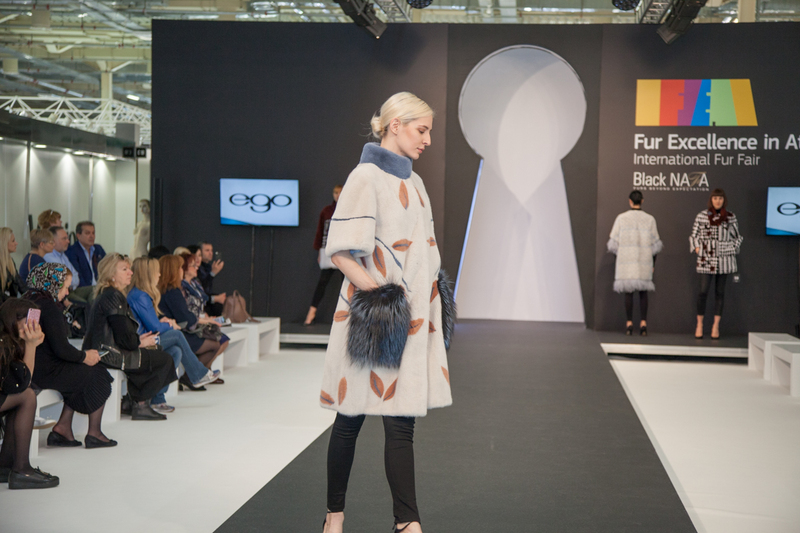 Most FEA 2017 exhibitors took the chance to present a sample of their fur products to the interested buyers in just a few minutes.